Here's where you sign up to receive your FREE ebook and our newsletter. Just fill out the form and you will gain access to our members-only area where you can print-out the ebook. 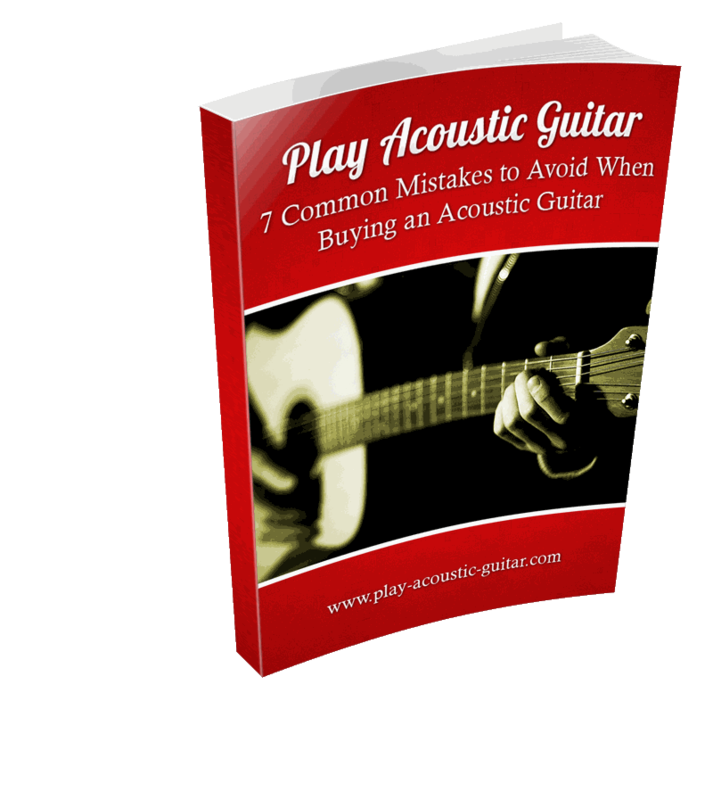 The Ebook 7 Common Mistakes to Avoid When Buying an Acoustic Guitar provides 5 pages of advice on your next acoustic guitar purchase. 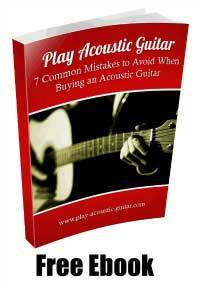 Avoid making the mistakes that many beginner guitar players make when selecting their very first guitar. Buying the best acoustic guitar available within one's price range can make all the difference between a successful guitar experience and a disappointing experience. IMPORTANT: After completing the form, you will receive an email asking you to confirm the address given just to be sure someone did not submit your email address without your knowledge. Clicking on the confirmation link in the email, will take you directly to our members-only area where you will be able to print your ebook. 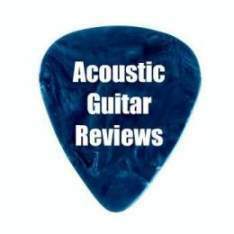 By completing the form above you will not only gain access to your free book, but you will also begin receiving the "Play Acoustic Guitar Newsletter", our free newsletter where we share reviews of the best acoustic guitars available. Want to see some examples of the newsletter you will be recieving? 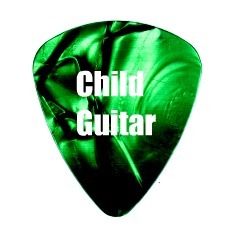 Click here for Play Acoustic Guitar Newsletter Back Issues. Please give us feedback below on the content for future newsletters! What content would you like to see if future newsletters from this site? Reviews of new guitar models? Reviews of favorite guitar models? 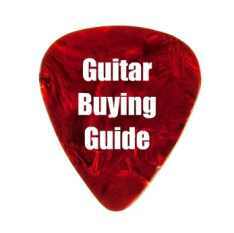 Coupon codes for online guitar stores?